This is a secondary navigation intended for users who want a quick overview of the page content, and be able to easily move from one section of the page to the other. 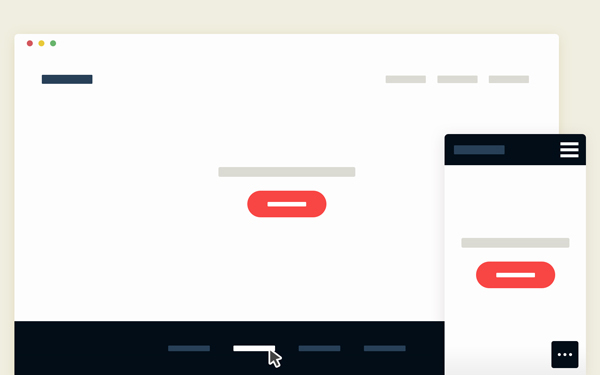 A fixed navigation with smooth, jQuery powered scroll. Nothing fancy here, yet a handy snippet for creating a secondary menu to quickly surf through the page content. A good example I can think of is Disqus For Websites. A nice touch is to animate the logo and the main call-to-action button to slide in once the navigation becomes fixed.